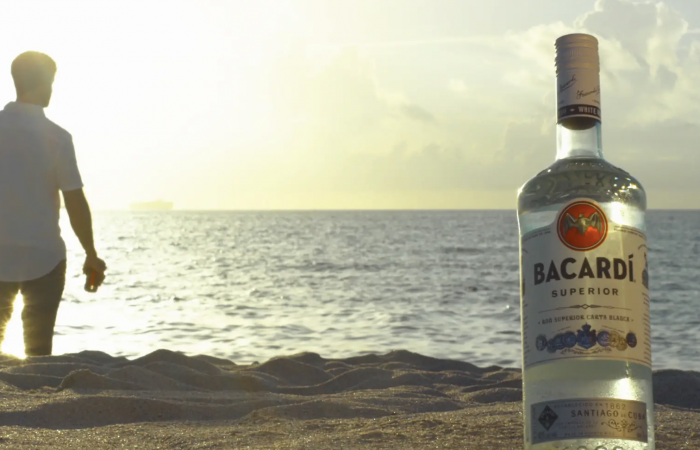 For some, a Cuba Libre is just rum and coke, but for others it can evoke feelings of nostalgia, Cuban lore and the weight of families separated across an ocean. 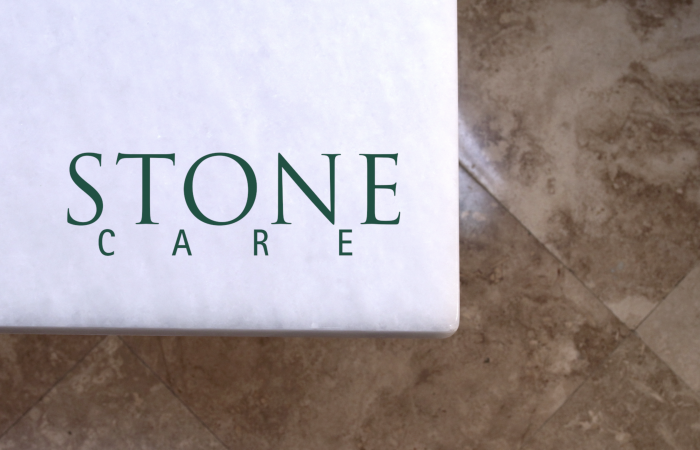 Follow a piece of granite from the rock quarries of Italy, to a warehouse in Hialeah Florida, all the way to your home. 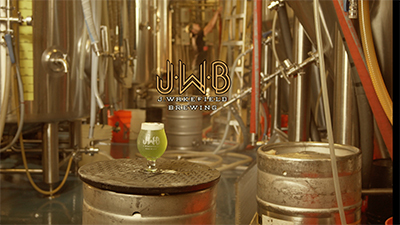 J. Wakefield Brewing is constantly pushing boundaries with their eclectic flavors and proving time and time again that making beer is a true art form. Whether it be at work, home, or among friends, the ancient practice of tea can be enjoyed in a variety of moments. 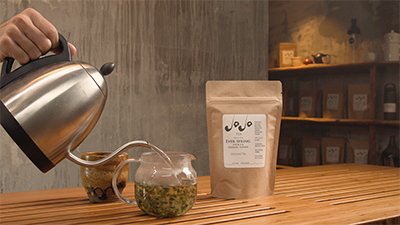 JoJo Tea strives to promote both the ancient practice of tea and innovative techniques. This is their story. 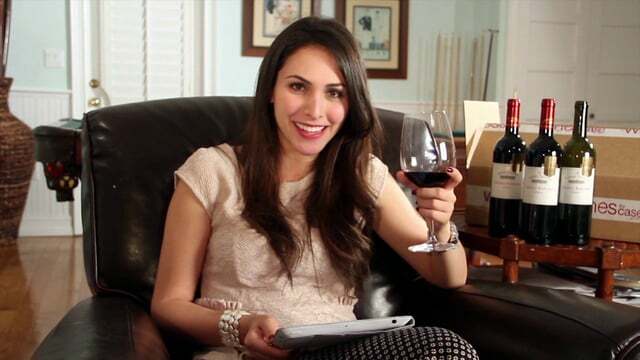 This is a 30 second spot for Wines By Case, a wine delivery service. This is a commercial I produced, shot and directed for The Miami Media School, a one year program for radio, television and online media. 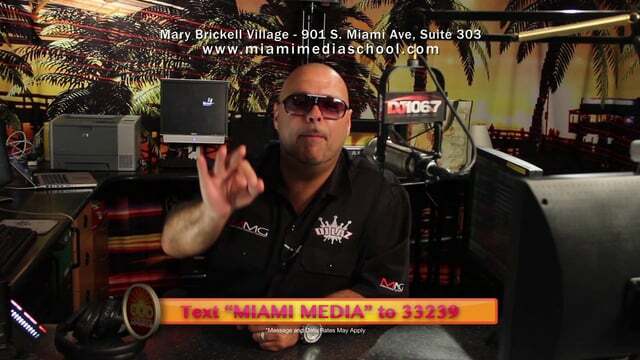 A TV spot for the Miami Media School with testimonials by radio personalities, DJ Laz, Jammin Johnny and Albertico Rodriguez.